Today’s trucks have so much equipment that most of the time you’re not even using half of it. The good side of this is that the person driving has all the information he/she needs at his/her disposal in real-time. Even entry-level trims have a range of features that were reserved only for the most luxurious sedans a few years ago. 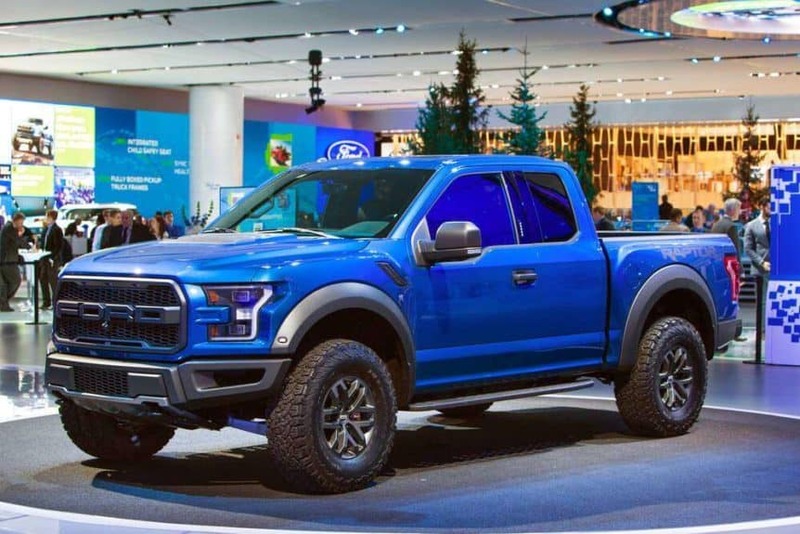 For example, take the new F-150. This truck is literally a smart device on wheels. It has a lot to offer — from Ford’s Infotainment System — a collection of technological innovations that combine information and entertainment — to support for your Apple and Android devices, Wi-Fi hotspots, parking aids, rearview cameras, and many, many more. All this tech makes driving more fun and increases the safety on the road, but what about trailers? There’s bound to be technological improvements when it comes to towing, right? Well, that’s precisely what we’ll be covering today. Equipping your trailer with the newest tech can significantly make your life easier. Various monitoring systems will allow you to maneuver more efficiently and avoid several risks associated with towing. Safety is all about knowing what’s going on at any moment and preventing an accident before it happens. Having information about what’s happening behind your tow vehicle is crucial, especially if you are not a highly experienced driver who can recognize signs that indicate a potential hazard. However, all that information doesn’t come cheap. If you’re regularly on the road or you have money to spare, we highly recommend getting a modern trailer monitoring system. Having these systems in place might end up saving you money in the long run. As the name suggests, this system gives you information about your trailers tire pressure. Knowing if there is enough air in the tires is impossible unless you have this handy system in place, or unless you stop your vehicle and check yourself. Stopping at every gas stations to check on your tires is not time efficient and does not provide you with real-time information. 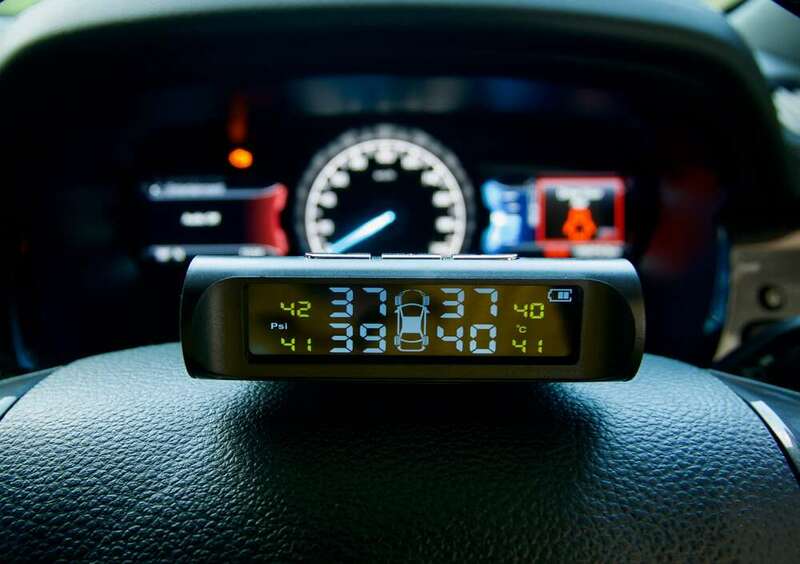 Some more advanced devices can monitor the tire pressure both for the towing vehicle and the trailer simultaneously. This next system lets you know if there are any significant vibrations on the wheels of your trailer that might jeopardize your safety. A loose hitch or a problem with the suspensions can cause severe vibrations that might damage your trailer or even cause a serious accident. Comprehensive accelerometers mounted on each tire’s axles provide immediate information that is shown on a display located in the tow vehicle. Thanks to this high-tech TMS, the driver knows exactly what’s going on at any time and if the driver needs to stop the vehicle. Lastly, there is the monitoring system for your brakes and lights. Having your daytime running lights, turn lights, and brake lights functioning properly is mandatory for staying safe on the road. This simple yet effective TMS will let you know if any of these lights stopped working so that you can replace them in a timely fashion, without putting yourself and others at risk. It might just be the single most important piece of equipment you should definitely invest in. Want to find out more about towing equipment? Frequently check out our blog where we post regularly about the latest and greatest tips regarding driving and towing. If you’re located in the Phoenix Metropolitan area and are in need of assistance on the road, give us a call, and we’ll help you – no matter the situation.